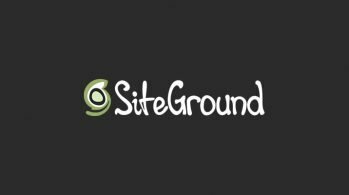 Designing a website is quite a difficult task as the designers need to bear in mind a lot of things for coming up with a perfect website. 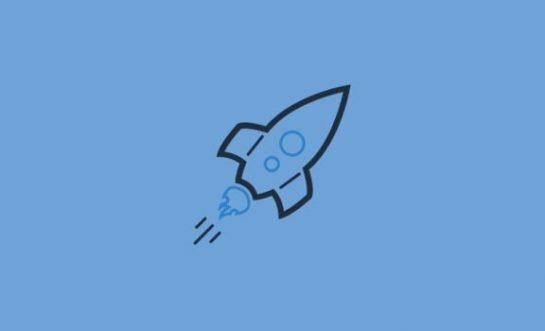 One additional feature that the designers need to focus on these days is to make it responsive along with making it attractive and fully functional. 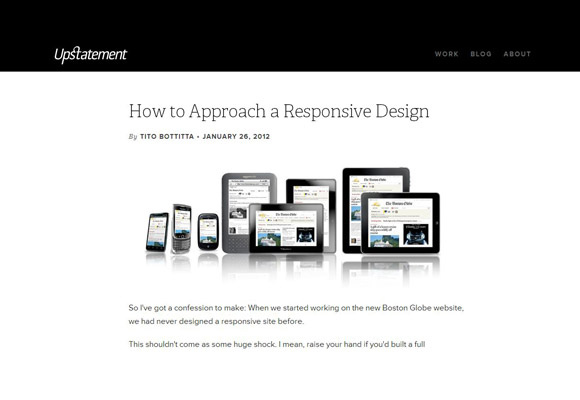 A responsive website can be seen from different kinds of devices having different resolution and screen size. 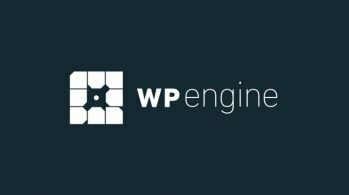 This innovation was introduced after mobile internet browsing became extremely rampant among users from all over the world. 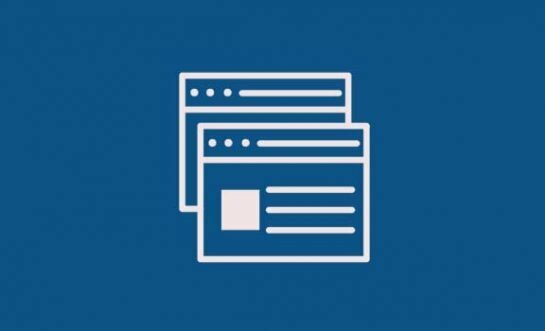 Though most of the platforms present on the internet may not yet be responsive, it is time for the webmaster to pull up their socks and take some serious steps to make their websites responsive. 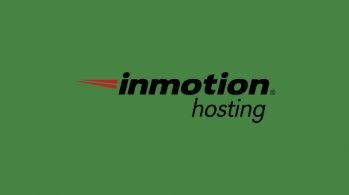 This will not only increase the number of hits in the website but at the same time increase the revenue generating capacity from it. 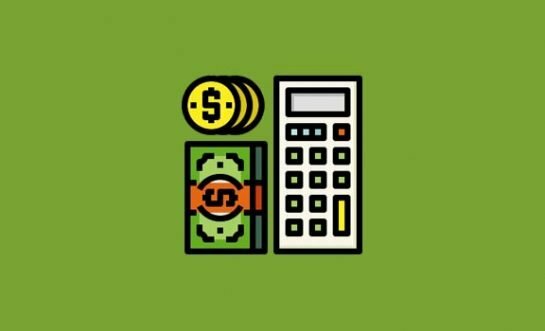 This is especially needed for the ecommerce site, as online shopping is in boom these days. 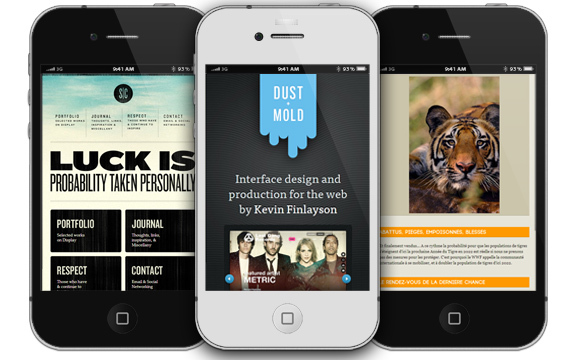 In responsive web design fluid layouts, fonts and pictures are present that make the websites easily accessible from different smart phones and tablets. 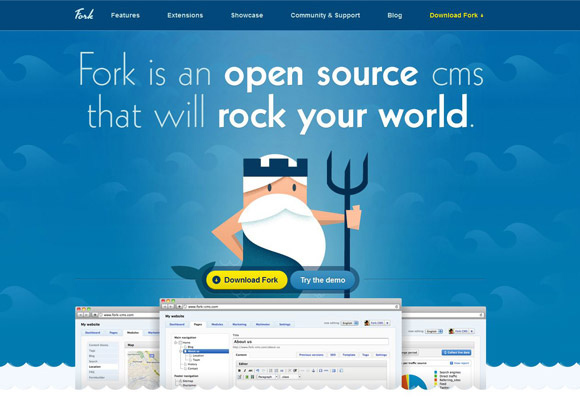 Moreover, responsive web designs are being designed in such a way so that the mobile users can navigate through it from the small screen of a mobile device with ease. 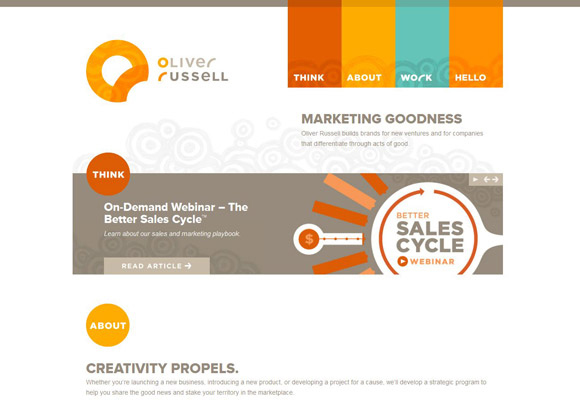 Oliver Russell builds brands for new ventures and for companies that differentiate through acts of good. 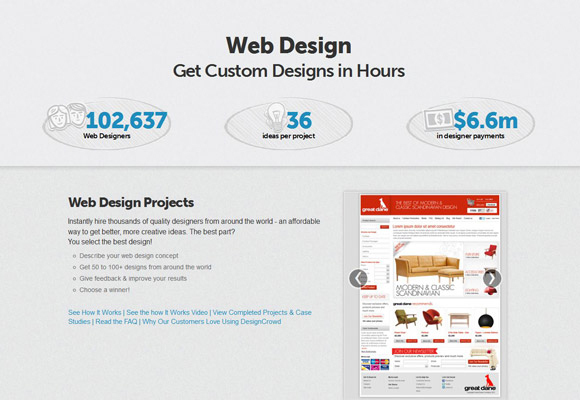 JCHEBLY first started their activities as a company that sell advertising space at airports. 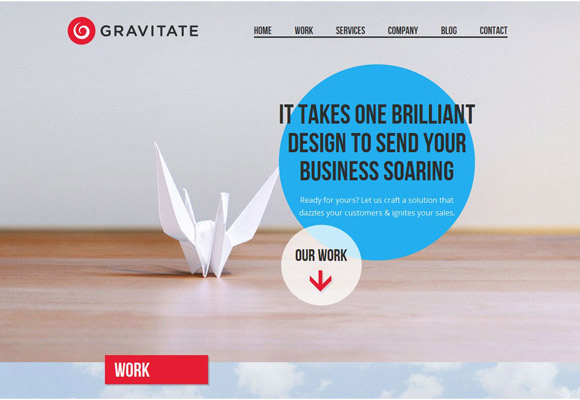 Gravitate is a company that provide services from design to marketing. 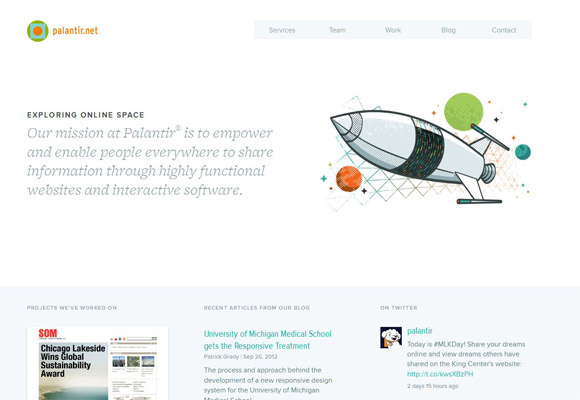 Palantir is a full-service design, development, and strategy firm that uses open source technologies to help enable people to share information in new and exciting ways. 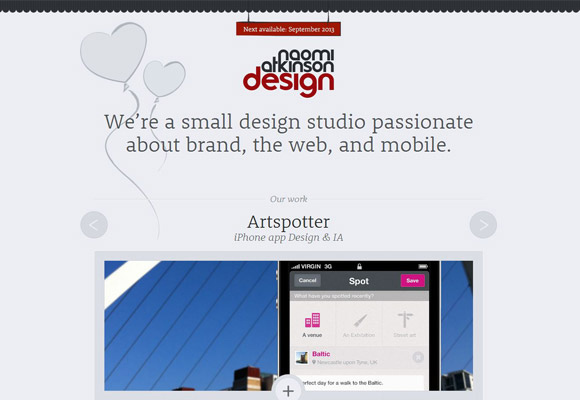 Splendid Digital Creative Ltd is created by Gary Aston. 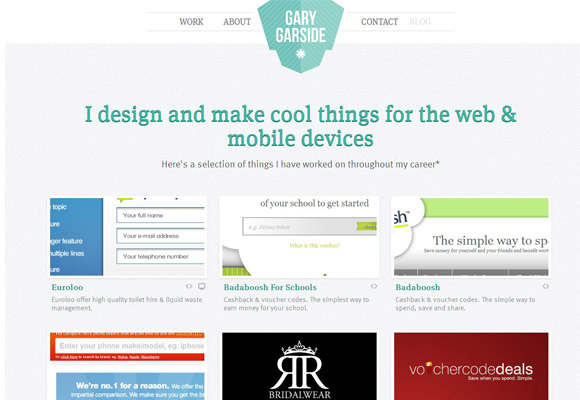 Gary Garside is a creative web designer & developer based in Warwickshire, UK. 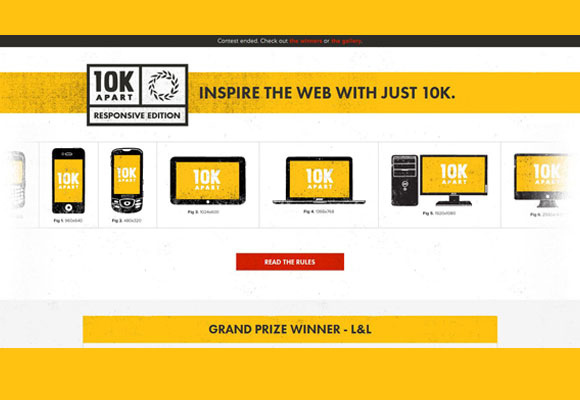 10 k Apart is an app creation contest. 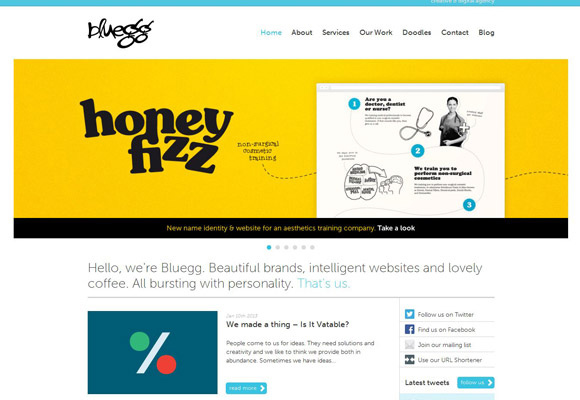 Bluegg is a branding, design and web development agency. 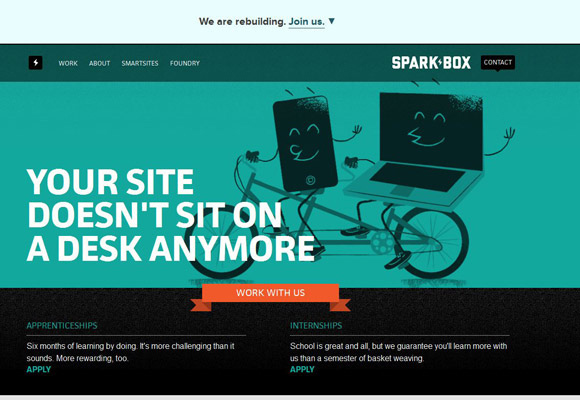 Sparkbox has a team of seven people working in a renovated space in Dayton, Ohio. 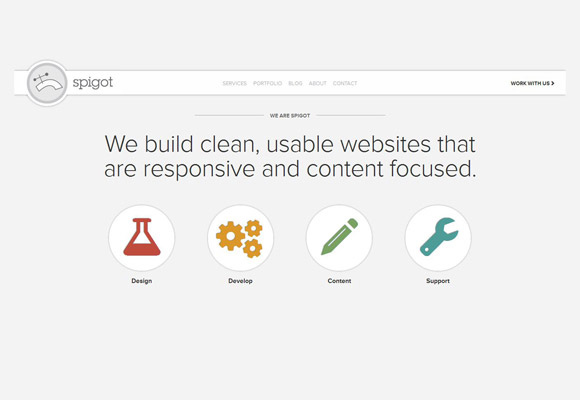 Spitgot Designs have a team of doers, thinkers and creators that design and develop websites. 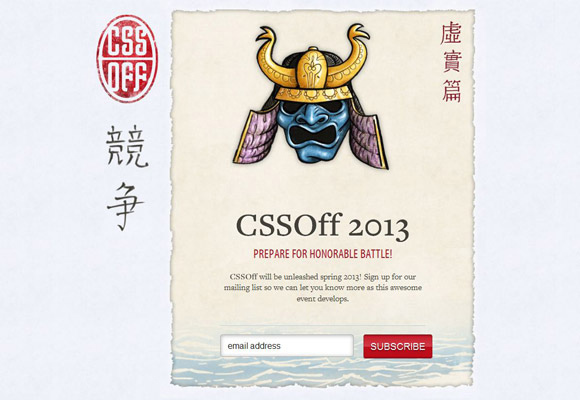 CSSOff is a responsive event landing page that have yet to launch. 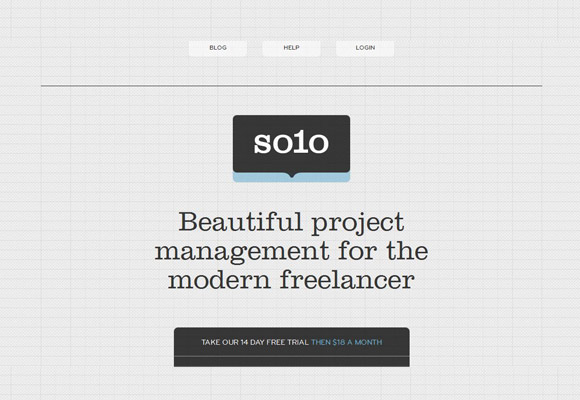 Thrive Solo is a project management tool for the modern freelancer. 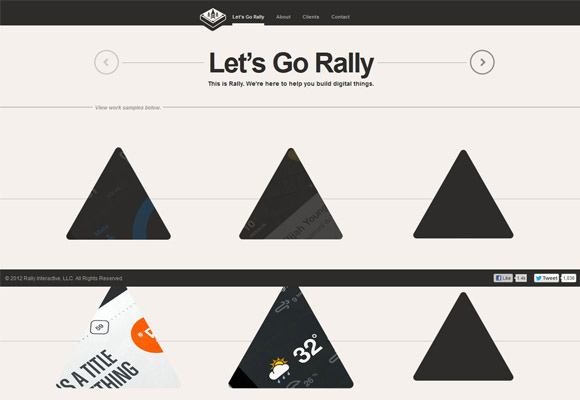 Upstatement is a small, cross-disciplinary firm that solves problems through design, code, and rapid prototyping. 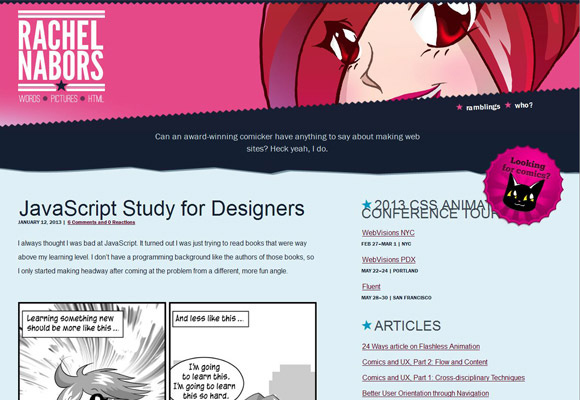 Stephen Caver is a designer and developer that has been interested in the inner workings of the web since he was a kid. Rally Interactive is headquartered in the Wasatch Mountains of Utah. 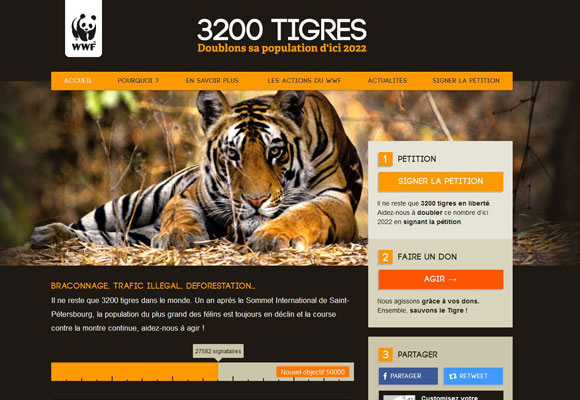 This campaign was created by WWF France to help to save tigers in the world. 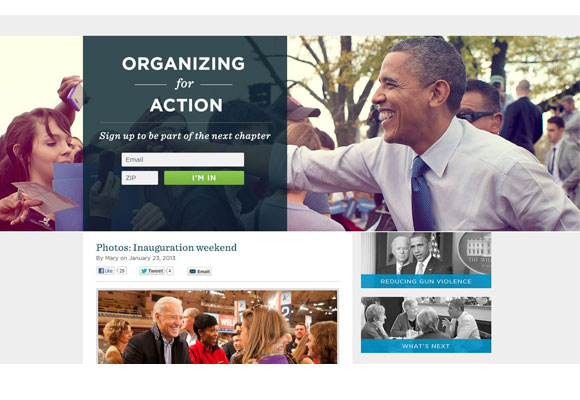 Website of the current president of the United State. 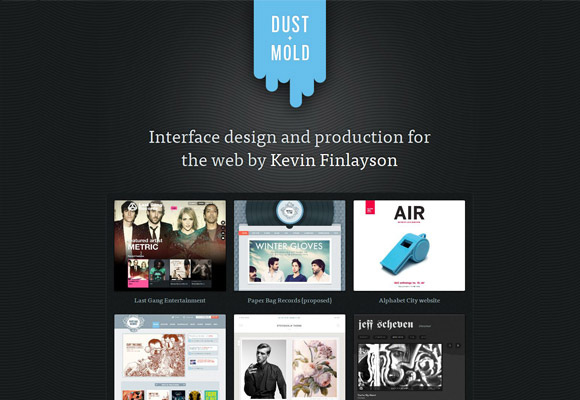 Dust and Mold was created by web designer – Kevin Finlayson. 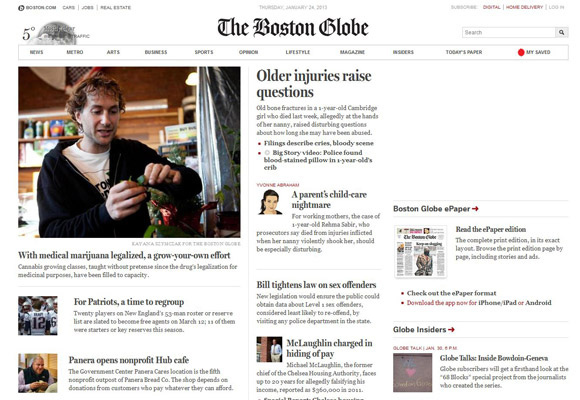 Boston Globe is an American daily newspaper based in Boston, Massachusetts. Belong hand print beautifully designed t-shirts for others to enjoy. Rachel Nabors is an award-winning cartoonist and UI Engineer. 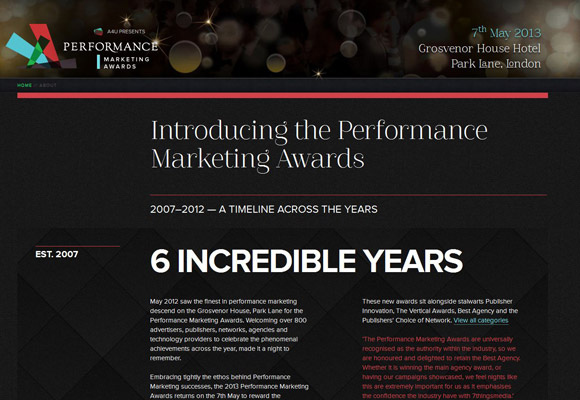 The official page for performance marketing awards. 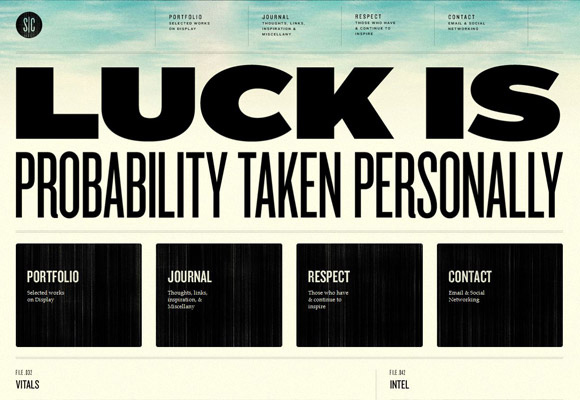 We have listed twenty five kickass responsive web designs from which designers can draw inspiration for their future projects. 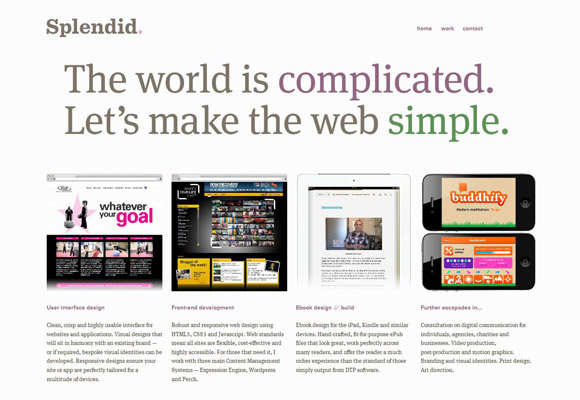 Make the best use of these examples to create an attractive and responsive website. Enjoy and share your valuable comments.